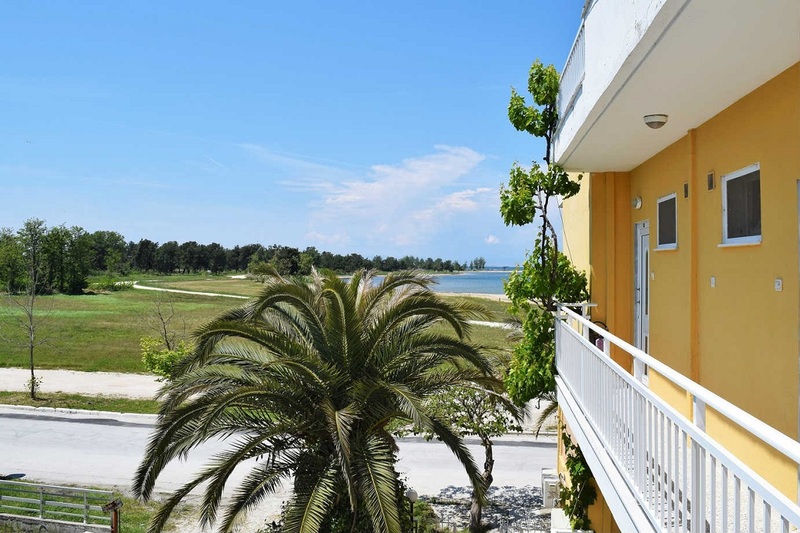 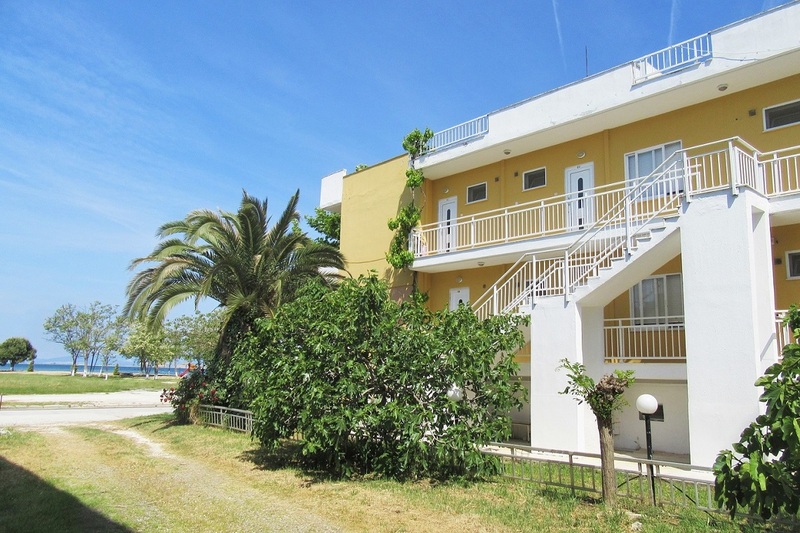 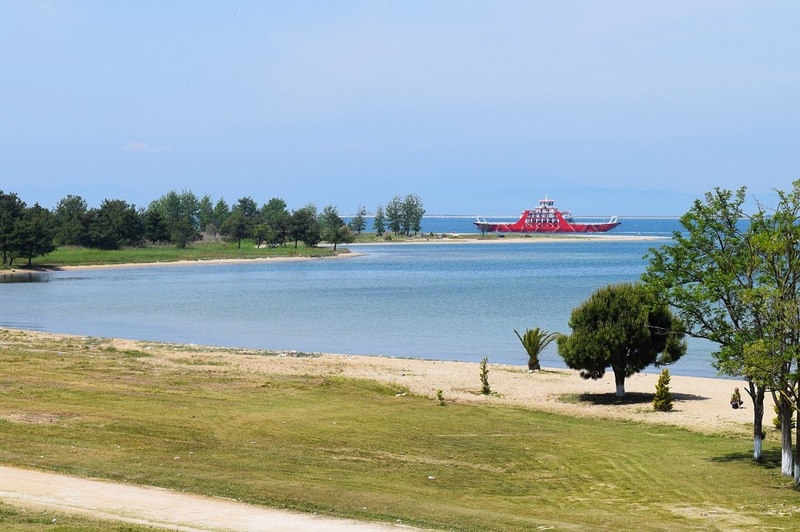 Apartment Hotel Karayiannis is a 3-Star hotel in Keramoti located at the end of the main road, very close to the beach. 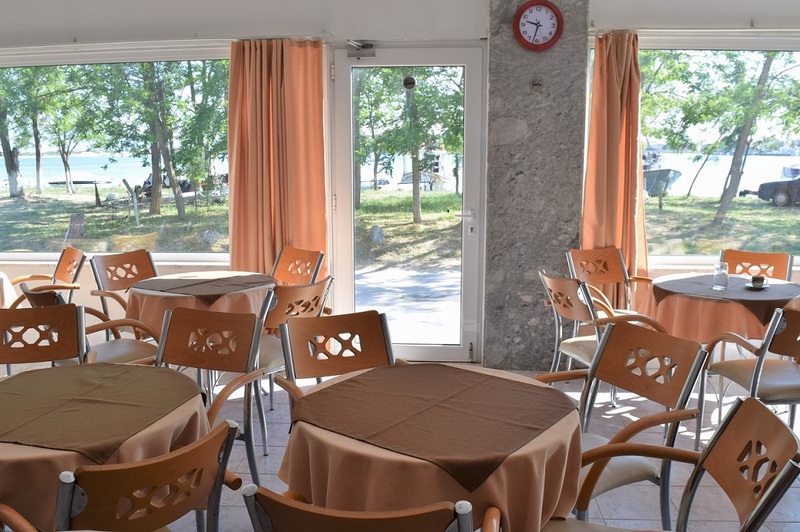 The hotel consists of fully equipped, spacious apartments, which are ideal for a comfortable and pleasant stay during your holidays. 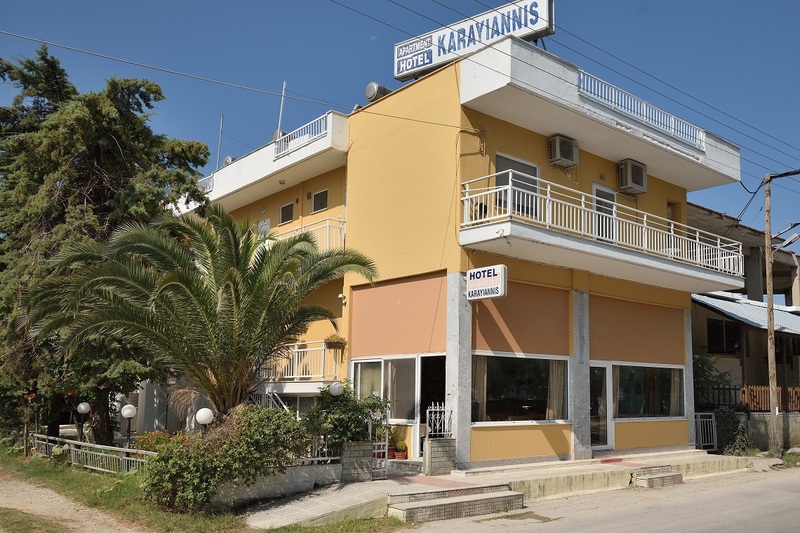 Apartment Hotel Karayiannis is a family owned hotel and it’s proud to be one of the first hotels in Keramoti. 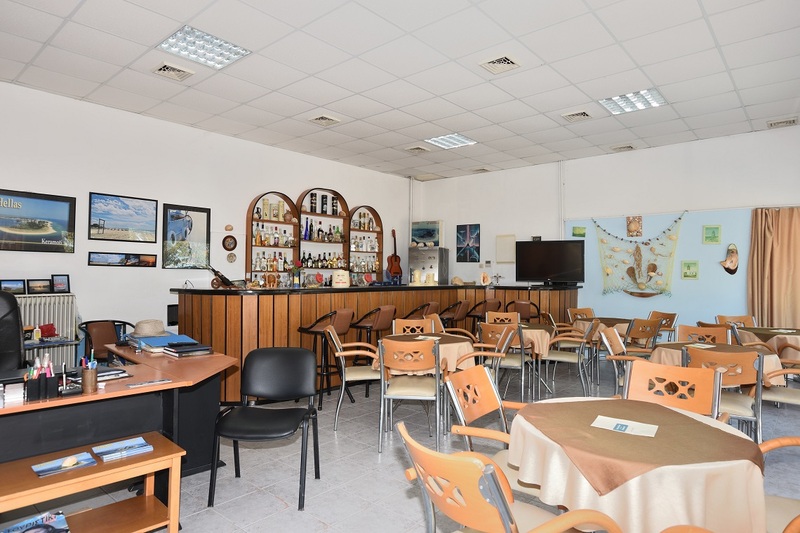 It provides a warm and relaxing atmosphere, and friendly customer service. 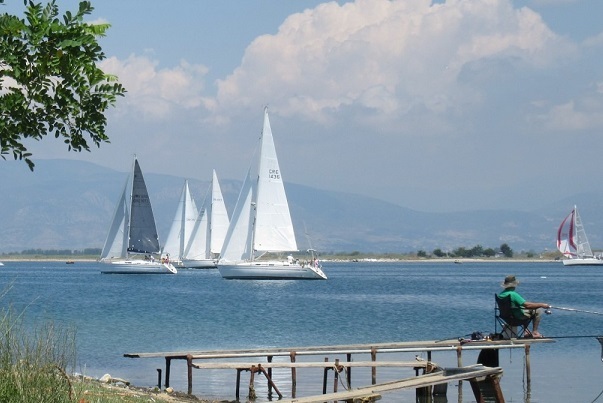 The different activities and sights in and around the village will fill your vacation days with variety and fun times. 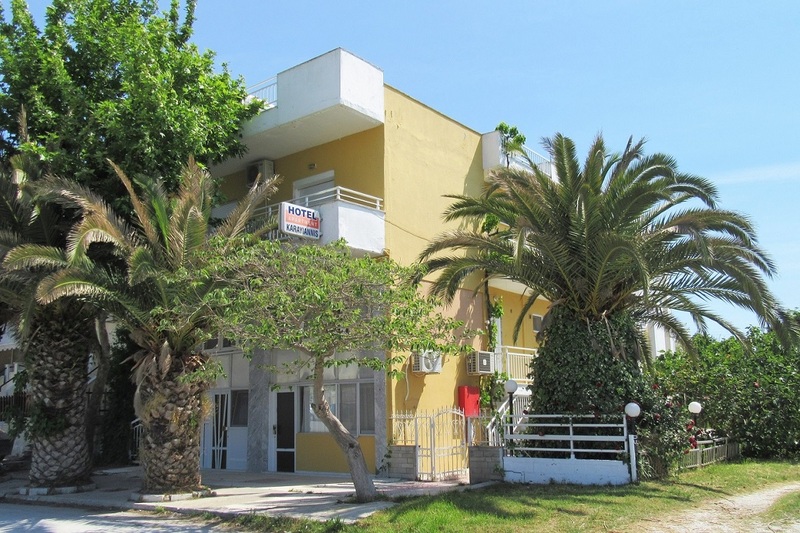 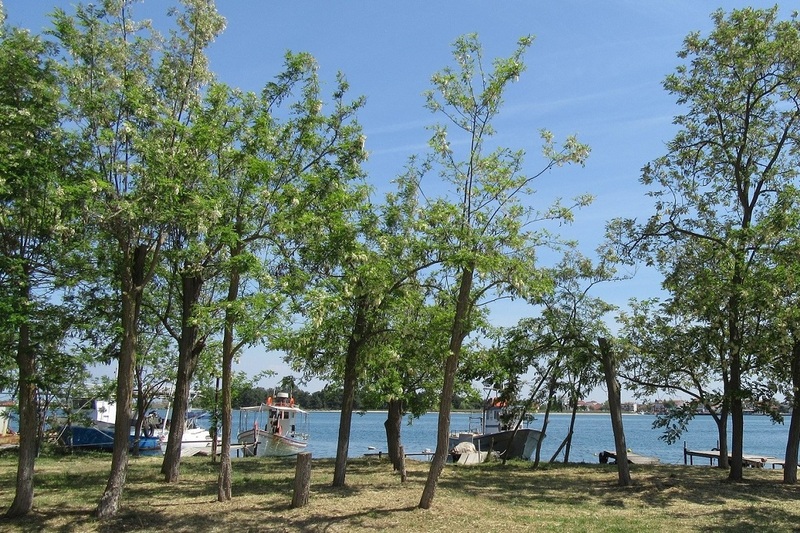 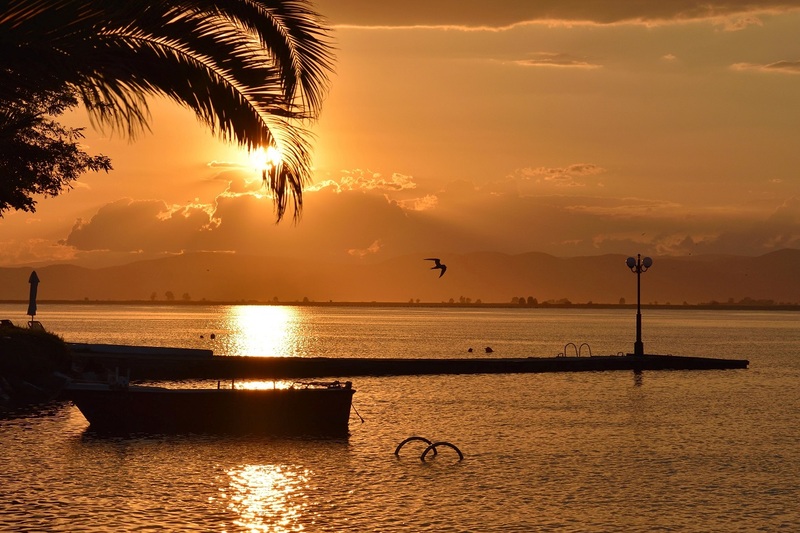 Relax and enjoy your vacation in comfortable accommodation near Keramoti beach!